Courtesy of Champions Real Estate Group, Tammy Weger. Beautiful home that has everything. 3 BR 2.5 BA, office, formal dining area, eat in kitchen, breakfast bar, granite countertops, stainless steel appliances, separate vanities in master bath, jetted tub, large shower, an amazing walk in closet, Jack and Jill bath upstairs, new wood like ceramic tile, lots or storage, pergola for relaxing and located between the Ash Pool, tennis courts and the interior fishing lakes. 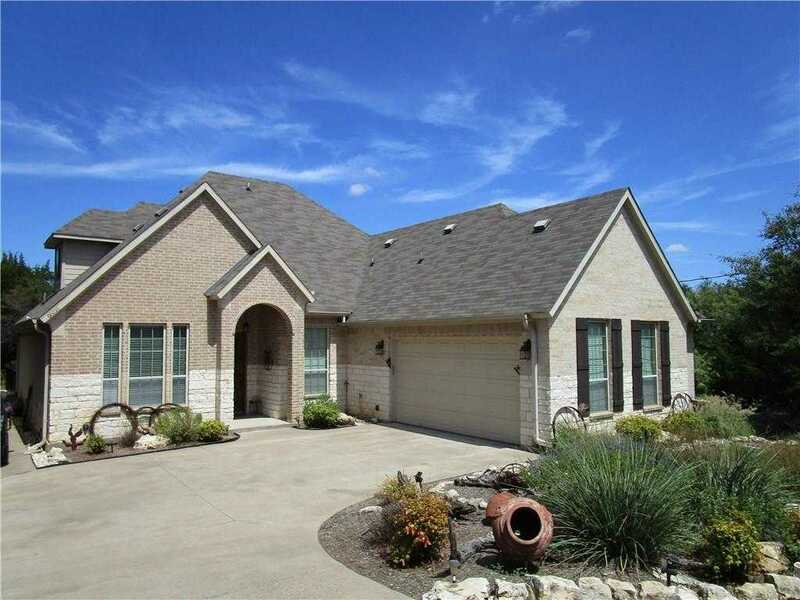 Please, send me more information on this property: MLS# 13925336 – $299,900 – 6018 Wildwood Drive, Whitney, TX 76692. I would like to schedule a private showing for this property: MLS# 13925336 – $299,900 – 6018 Wildwood Drive, Whitney, TX 76692.